ThermalTech understands that reliability and redundancy is the foremost concern. 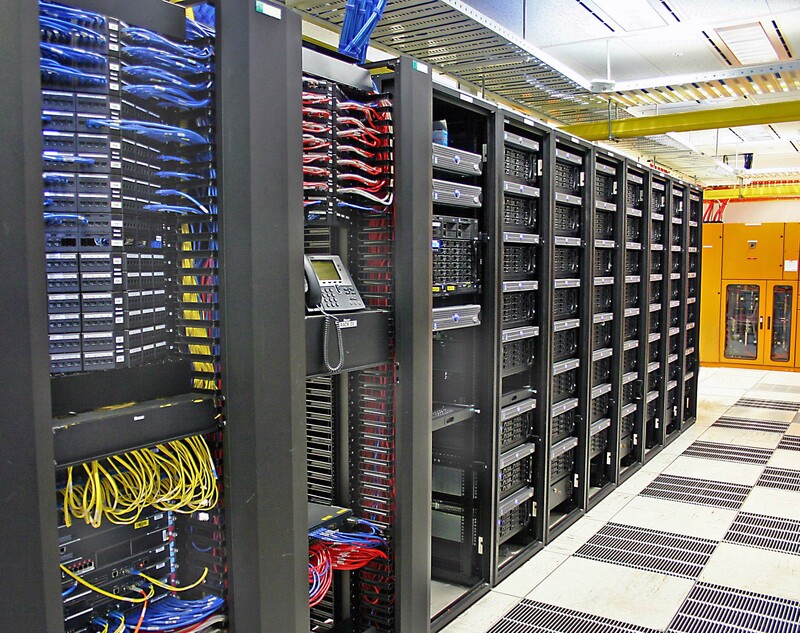 Our commissioning experience enables our team to have a unique understanding of how data centers truly work. Incorporating both our knowledge and design experience ThermalTech is able to fully optimize data center system designs into practical, constructible, and maintenance friendly MEP systems.